CAT OIL - COMPRESSOR & AIR TOOL LUBRICANT. WILL NOT HARM METAL, RUBBER OR PLASTICS. PRESSURES IN EXCESS OF 100,000 PSI. WILL NOT BUILD UP OR CREATE RESIDUE. WILL NOT ATTRACT AIRBORNE CONTAMINANTS. 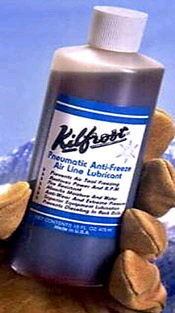 * Please call us with any questions about our antifreeze air tool oil quart in Duluth MN and Superior WI, serving Proctor MN, Hermantown MN, Northern Minnesota and Northern Wisconsin.